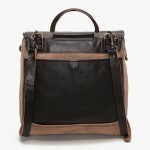 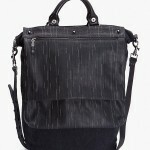 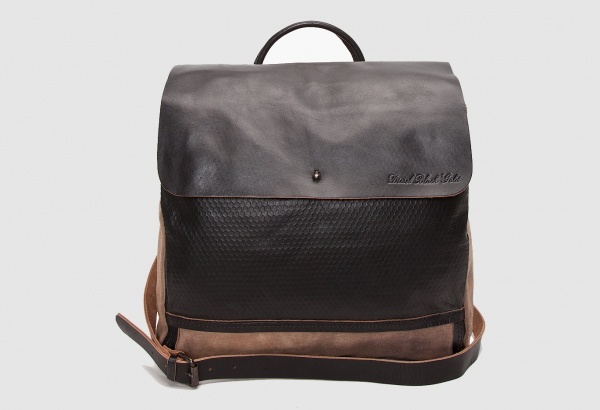 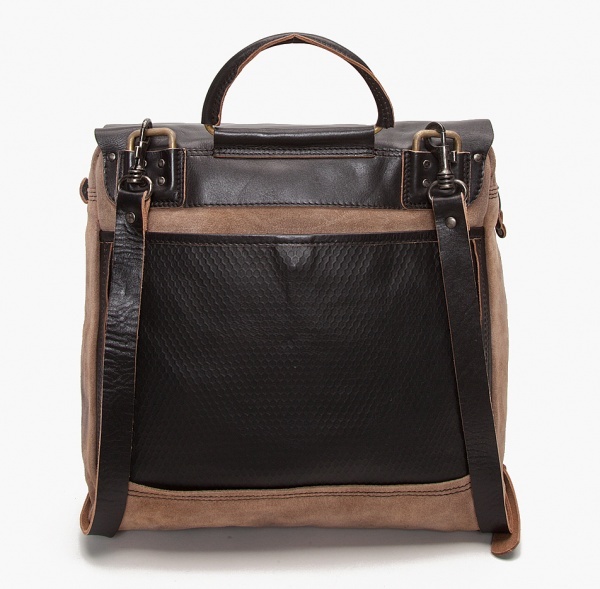 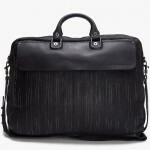 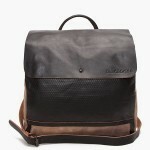 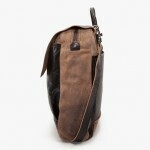 Diesel‘s Black Gold line has you ready for your working day with this beautiful leather work messenger bag. 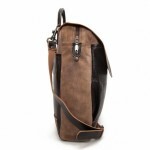 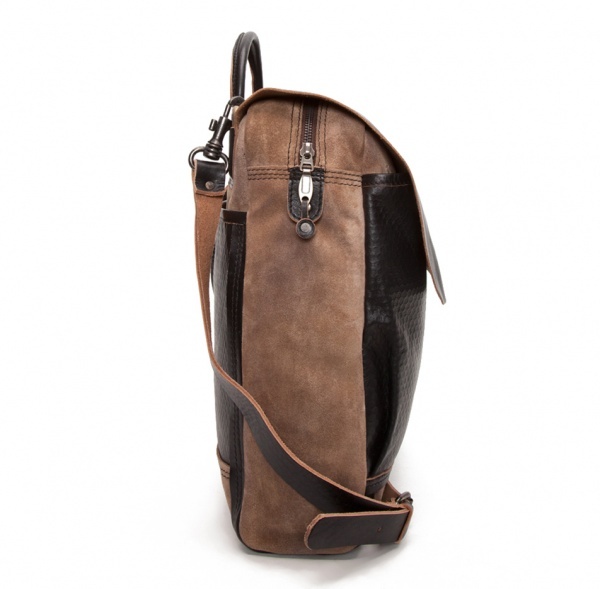 Crafted from a tough brown suede with black leather detailing, this bag is tough enough to handle your daily commute, but roomy enough for your netbook, smartphone, and anything else you’re packing. 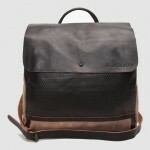 Available at ssense.